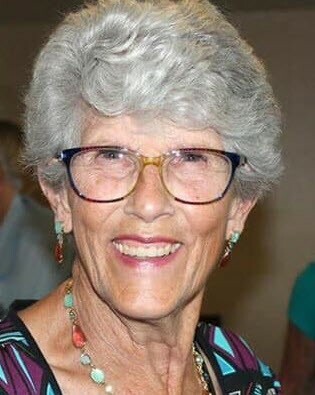 On April 9, 2019, Sharone K Rohrscheib, age 83, died peacefully surrounded by family in her home on Duck Key. She was born January 24, 1936, in Detroit, to Archie and Mary Katharine (Clawson) Hall. She was a 1954 graduate of Mackenzie High School. 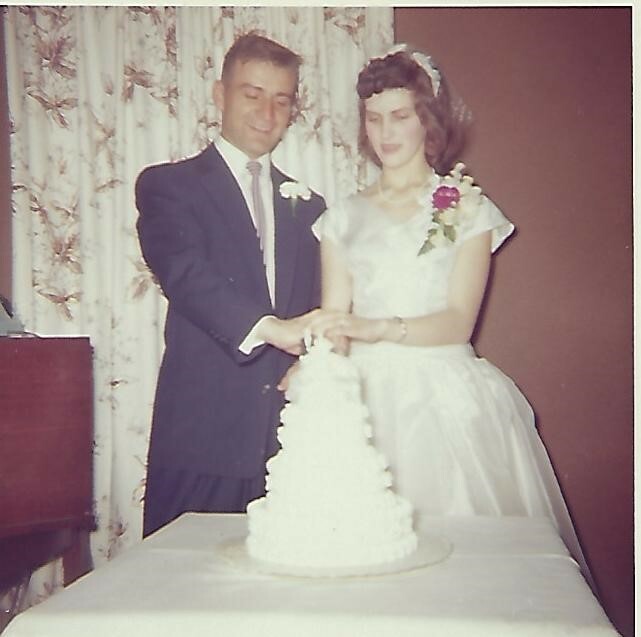 Sharone married Gene Rohrscheib on April 20, 1956, and settled in Brighton, Michigan for 30 years. She was a stay at home mom who raised five children and was a volunteer for 20 years at St Joseph Hospital in Ann Arbor, Michigan. 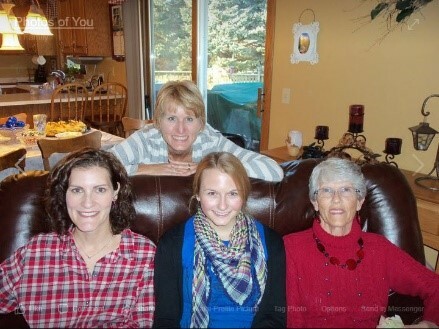 She was a beloved daughter, wife, mother, grandmother, great grandmother, and friend. Sharone never knew a stranger. She could strike up a friendship with almost anyone, and she loved inviting old and new friends to visit her in Florida. 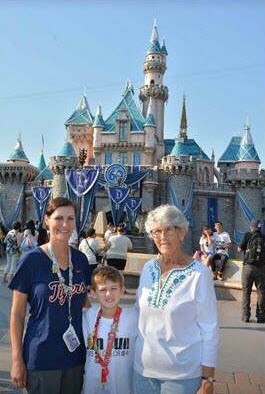 She lived life to the fullest through traveling especially in her RV and to Disney, chatting with friends, taking bike rides with LG (her much loved dog), and most importantly spending time with her children and grandchildren. Sharone touched all those who knew her. Sharone is survived by her five children Mark Rohrscheib, Steven (Giedre) Rohrscheib, Brett (Tammy) Rohrscheib, Raejene (David) Schlenke, Carrie (Arthur) Kwiatkowski, eight grandchildren, and one great grandson. She is proceeded in death by her parents Archie and Mary Katharine Hall, her husband of 54 years Gene Rohrscheib, and her dear cousin Archie Klein. 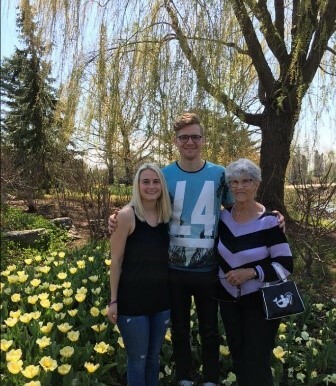 The family will hold a Celebration of Life for Sharone in Michigan this summer where her ashes will be buried alongside her parents. The date of the celebration is to be determined.